AU $450,000	Negotiable Need Finance? 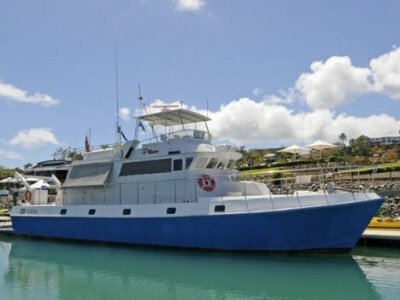 Airlie Beach - Whitsunday QLD	Need Insurance? AU $450,000	Negotiable Need Finance? Need Insurance? 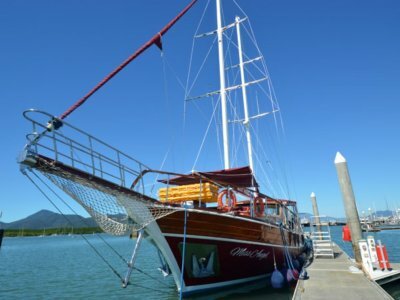 BUSINESS FOR SALE - Eureka Sailing Adventures comes to the market with a long history of success in the Whitsundays' tourism industry. Eureka II has been completely overhauled including new engine / gearbox and much more to a value of $300K since 2014. She presents in very good condition. 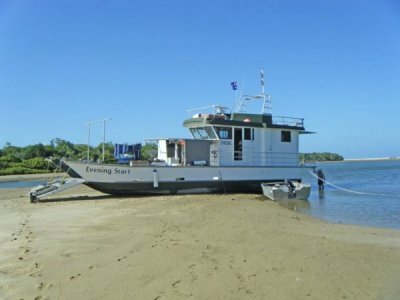 The business enjoys a strong reputation for providing excellent customer service, and following are a few terms regularly associated with the Eureka Sailing Adventures business: A quality company, Customer focused, Personalised focused, Quality vessel and well maintained vessel. 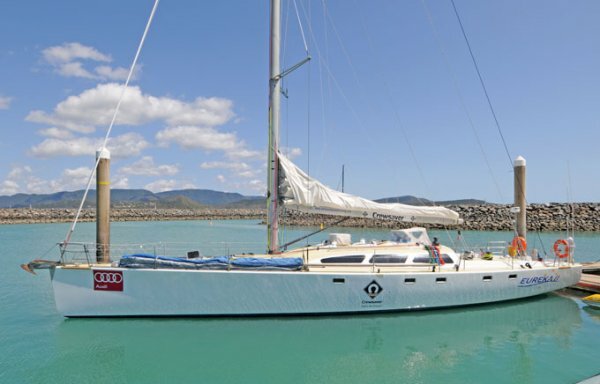 Eureka Sailing Adventures operates the sailing vessel "Eureka II" which is a year 2000 launched Iain Murray designed Sydney 60, an ultra-modern and fast 60ft yacht. 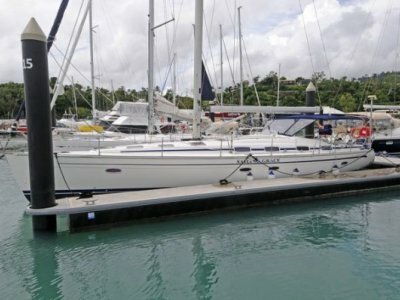 The sailing tour offered by the company offers its customers an adventure packed sailing tour around the beautiful Whitsunday Island. The company welcomes its guests to get involved and help with the sailing, or if they prefer to they can simply relax on the deck and take in the magnificent views. Eureka II underwent an extensive refit in June 2014 and as such the vessel presents in very good condition throughout. Full photos were taken throughout the fit-out process. Importantly this business is Profitable. Three years audited financial figures are available to serious enquiries upon the signing of a Non-Disclosure Agreement. The vendor's accountant is available for additional questions in relation to financials. There is an existing marketing and manifesting agreement in place. The vendor will, as part of the sale process, provide the successful purchaser with training and handover in the operation of the business. This business is being sold as a going concern with all permits and equipment required to continue trading in the same manner. The Rig was removed from the vessel during the refit process. The vessel underwent an extensive refit in June 2014. Photos were taken of the entire procedure.